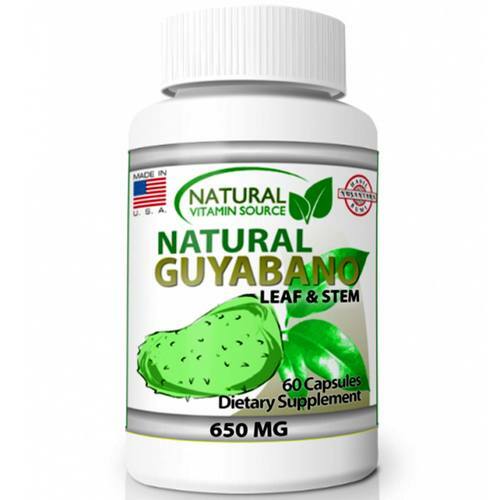 Natural Guyabano Leaf & Stem from Natural Vitamin Source features a limited ingredient profile. Advertências: Keep out of the reach of children. Do not use if safety seal is damaged or missing. Store in a cool, dry place. Do not exceed the recommended dose. This product is not intended for pregnant or nursing mothers or children under the age of 18. Maintain sufficient fluid intake while taking this product. 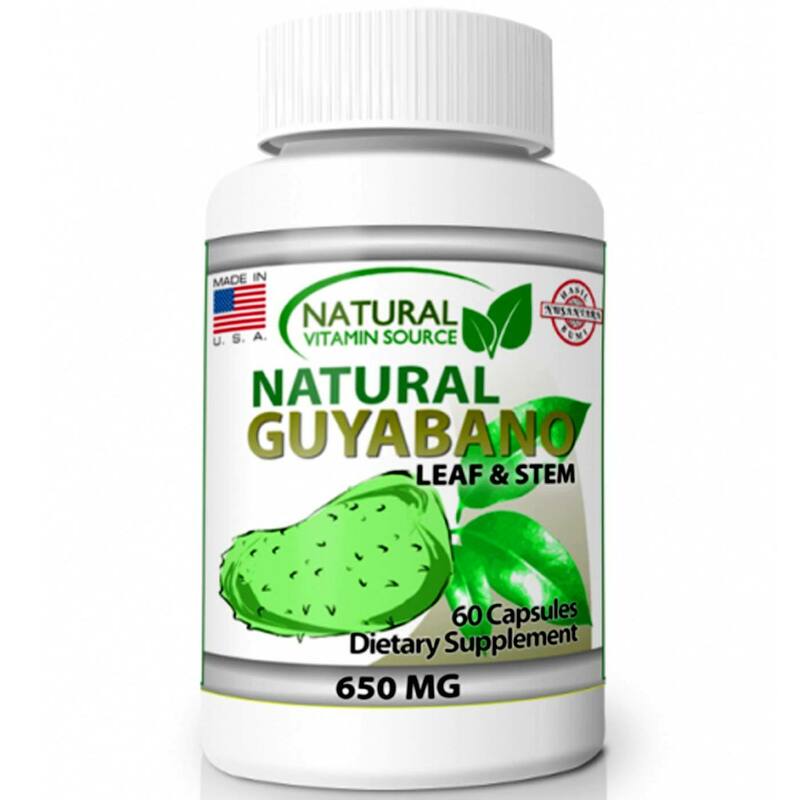 If you have a known medical condition and have questions about the advisability of taking this product, consult your physician prior to use. This product is manufactured and packaged in a facility which may also process milk, soy, wheat, egg, peanuts, tree nuts, fish and crustacean shellfish. 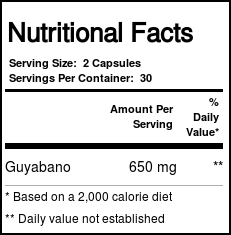 Recomendações de uso: 2 capsules taken 1 to 2 times daily, before as directed by a healthcare professional.